The Florida Panhandle is a mecca for every type of vacationer: the adventurer, the lounger, the foodie, and the partier can all be found happily romping around somewhere in between emerald green waters and intimate bistros hunched over crisp white wine and Gulf fare fresh off the boat. From getting up close and personal with marine life to catching rays on snowy white sands to enjoying tiki-themed libations poolside, the options in this southern paradise seem limitless, leaving some beach-goers wondering where to go and what to do. Here we’ll break down three of the panhandle’s best destinations—Pensacola, Destin, and Panama City. Pack your sunscreen and your towel and get ready to hit the water. Snorkel and scuba excursions, dolphin cruises, the recent addition of a 2,900-acre conservation area, and even a winery give PCB a depth that many overlook. Dive in with dolphins with knowledgeable and eco-conscious tour guides at Water Planet, hit shops and bistros at Pier Park, and grab some grub at Gene’s Oyster Bar, where patrons will find great food short on pretension. Lounging on the shores of the Gulf of Mexico is always a respectable—and recommended—option, and there’s no need to change out of those flip flops before heading to local favorite Pineapple Willy’s for some live music and cold drinks. 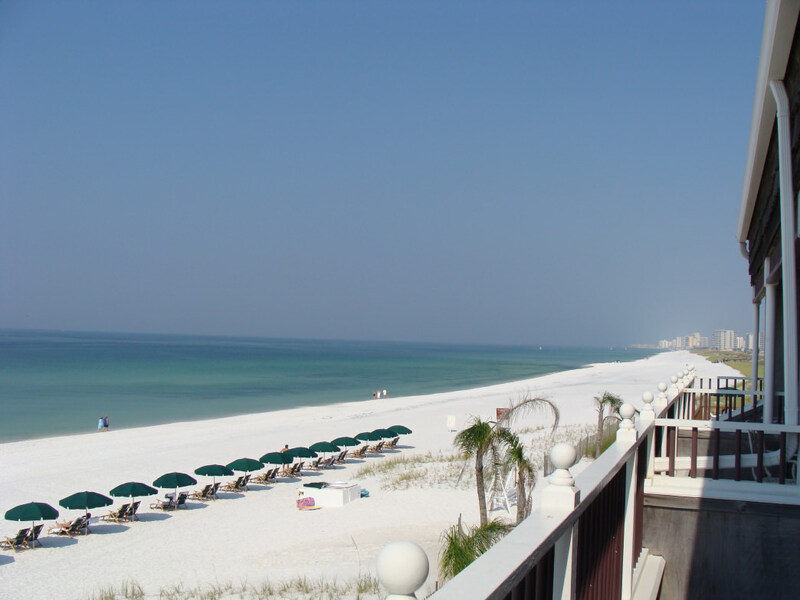 Panama City Beach is for the vacationer who wants a whole lot of fun with their sun. This charming little beach town is tamer than Panama City, but its appeal is just that—the Destin way is a quieter one. The highlights of Destin are many—friendly locals, stunning beaches, and outrageously delicious cuisine name a few. The Gulf of Mexico and Choctawhatchee Bay offer limitless water activities like snorkeling, kite surfing, and paddleboarding, and the city itself doesn’t disappoint, either. Packed with outdoor activities, known as Florida's Luckiest Fishing Village, and brimming with restaurants and attractions, Destin offers a little bit of everything for the adventurous type—particularly those bringing a few friends and family. 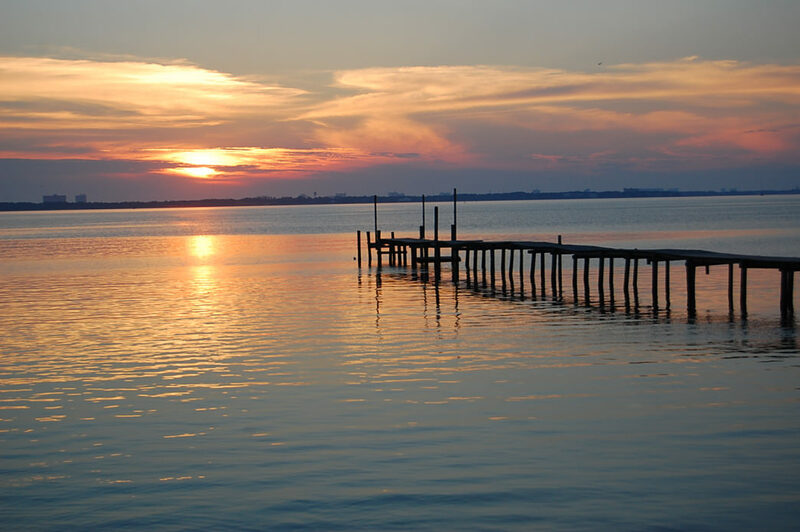 No Destin adventure would be complete without making the trek to Crab Island, a sandbar located at the mouth of Choctawhatchee Bay, where tourists and locals alike can be found snorkeling, jet skiing, and taking advantage of kayak and SUP rentals. Dolphins, schools of fish, rays, and of course, crabs can all be spotted in the shallow waters of Crab Island, while floating bars and restaurants offer visitors a snack and a cold one. Once night falls, head to the Red Door Saloon, a local favorite, and unwind after a day spent on one of the world’s most pristine beaches. 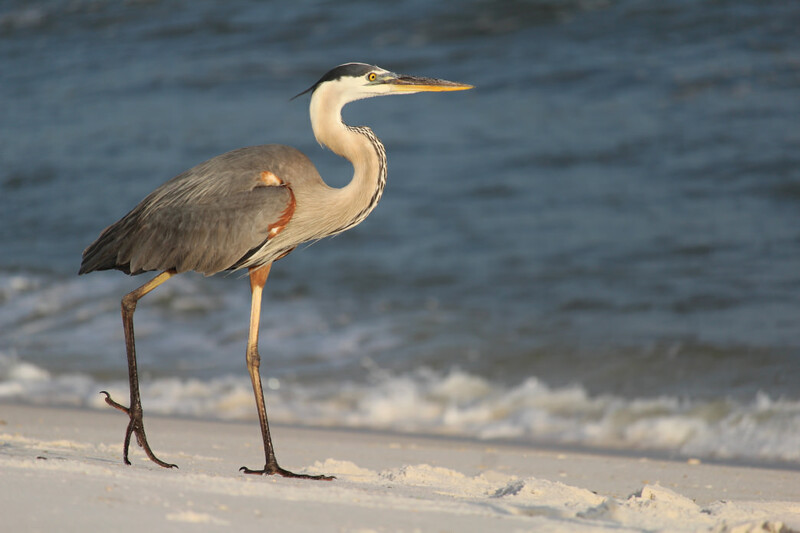 Located on the west end of the Florida panhandle, Pensacola Beach is home to a section of the Gulf Islands National Seashore, sugar-sand beaches, and the Blue Angels. This stretch of beach is one of the most untamed portions of northwest Florida’s coastline, and much of the beach is protected by the National Park Service to ensure it remains pristine for generations to come. Endangered shorebirds and turtles nest here throughout the spring and summer seasons, and three reefs each within half an hour of the next offer a peek at the teeming ecosystem below the surface. Back on land, the island does offer a few boutiques and restaurants, with local favorite Peg Leg Pete’s topping the list, as well as a respectable nightlife scene. 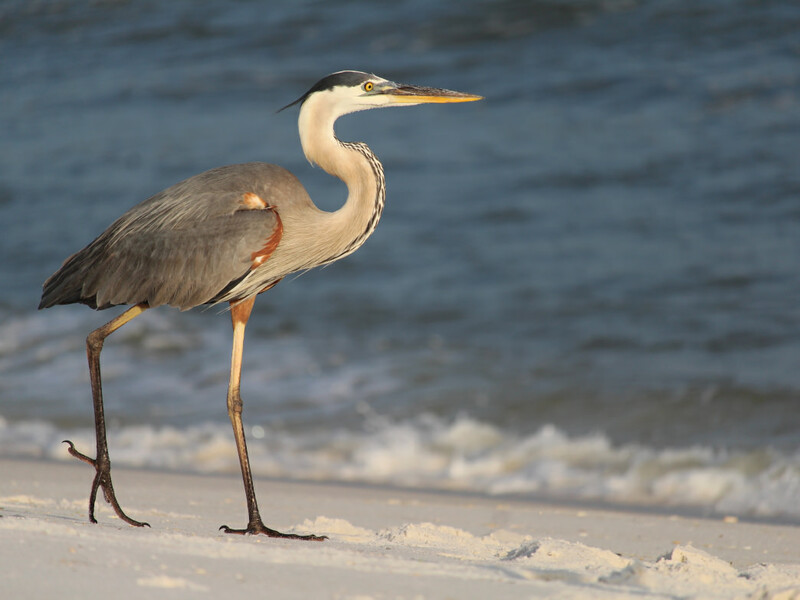 Grab an icy bushwhacker and hit the sand, snorkel a reef, bike along the seashore, or fish in Fort Pickens’ plentiful waters. Whether looking for a relaxing weekend getaway for weeklong, adventure-fueled excitement, the beaches of northwest Florida offer something for everyone. The emerald waters are brimming with marine life, including the beloved bottle-nosed dolphin, while warm sands beckon waterlogged visitors back to shore. The welcoming communities encompassing these natural gems are equipped to deal with the yearly influx of visitors without losing their small-town feel. 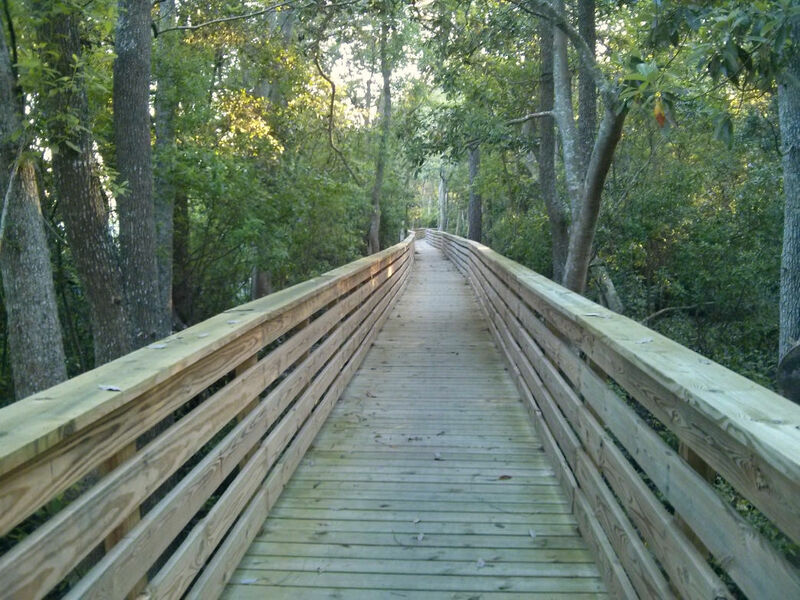 Folks can feel as close to or far from civilization as they choose, from the lively beaches of Panama City to the serenity of Fort Pickens in Pensacola to the happy medium of Destin. Good food, good thrills, and good times are the common theme along the world-renowned beaches of the Florida Panhandle.